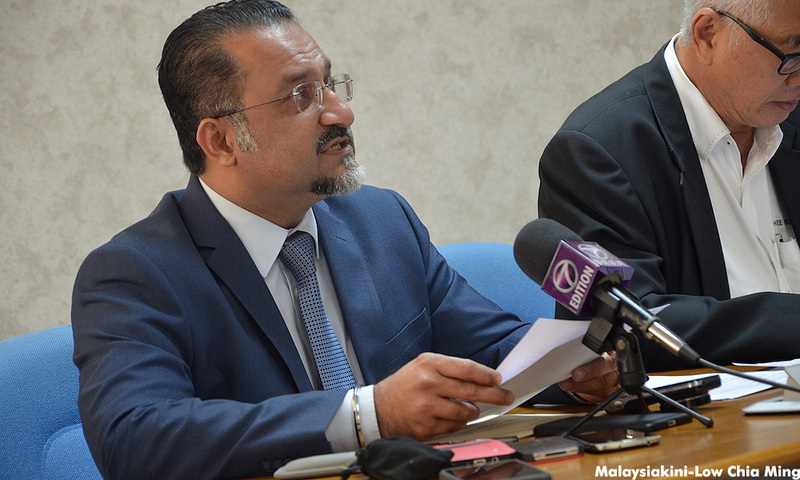 COMMENT | The Penang Stop Human Trafficking Campaign (PSHTC) views the recent statements by Jagdeep Singh Deo, Penang State Exco for Housing, Local Government and Town and Country Planning, with considerable dismay. Among other things, he is reported to have said that moving foreign workers in Penang into dormitories is “a win-win situation: for the public, there will be no more social ills”. The statements and the opinions carried within are xenophobic in nature and will only serve to fuel the hostility and disrespect directed at migrant workers by far too many in our local population. To blame all social ills on migrant workers is disgraceful. PSHTC does welcome the fact that the Penang state government has recognised that migrant workers have a legitimate right to housing. We also welcome the fact that the Penang state government has taken some responsibility for supplying some of this housing. These are huge steps forward. But the approach being taken (segregation) and the attitudes being articulated simply reinforce xenophobic stereotypes, myths and prejudices which divide people rather than unite, and disrespect people when we should be showing respect. Migrant workers are here because of us. We need them to be an absolutely crucial part of our economy. They almost literally are building our future. We have gone to their countries of origin, recruited them, promised them all sorts, and asked for them to come here. We are responsible for them being here because we need them. Yet we know that they are subject to awful working conditions, and many thousands of them have been and are being cheated, threatened, abused and harassed, and face huge challenges when it comes to housing and health. We turn a blind eye, fail to provide basic protection and redress, and when they die, as they do, in worksite “accidents”, we couldn’t care less that no one has insured them or even knows who they are, or that their families are left to suffer. Not content with our utter disregard for their contributions to our economy and state, we have the temerity to accuse migrant workers of stealing our jobs and causing every manner of “social ill”. It is us who are ill. Here we are in a place where we begged Unesco to give us heritage listing on the basis of the wonderful diversity of our island, a diversity we so proudly heralded as built on the way different migrant communities have merged together over time and fused into a harmonious whole. And yet now we turn around and say migrants are a problem, we want nothing to do with them, we need to hide them away in special dormitories, please don’t disturb us. Unesco must be shocked at this complete U-turn. Let us hope they do not consider de-listing us. Does Jagdeep really think that by kicking migrant workers out of low-cost flats, there will be no more social ills? Is this really a serious thought? First of all, migrant workers are the recipients of far more abuse and ill-use than anything they have ever done. Just ask domestic workers, for a start. Hundreds, if not thousands of them, are facing sexual and physical and mental violence, day after day, from Malaysians. But isolated and ignored, with nowhere to go, no right to redress. 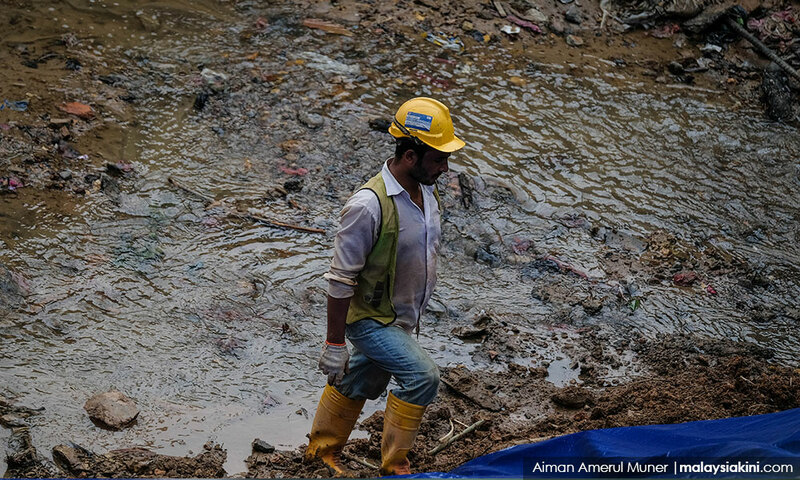 Or ask any of the women and men migrant workers working in conditions many would describe as modern-day slavery, with no protection, no redress, bullied and hit and worse by Malaysian employers, agents, company persons and neighbours. Who is “ill” here? And “social ills” in low-cost flat areas will exist whether migrant workers are there or not. There has been and will be anti-social behaviour of all sorts, drug abuse, sexual harassment and violence, domestic abuse and violence, stigmatisation and abuse of persons with disabilities, abuse and neglect of the elderly, and more. All of this has been and will continue to be perpetrated by Malaysians against Malaysians and others. Jagdeep must be aware of this! So why blame migrant workers? But beyond the “social ills” of particular locations are the “social ills” consequent from our attitudes and our prejudices. 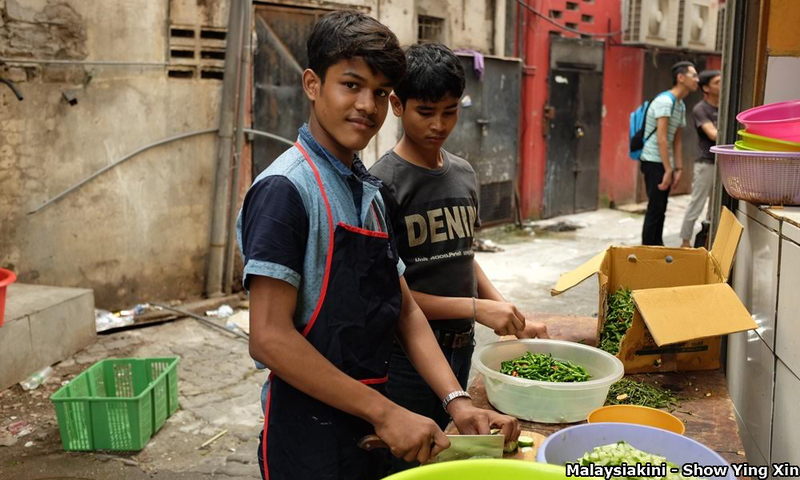 Malaysian employers want cheap labour so they can maximise profits so they employ migrant workers (and not Malaysians: it is employers who are depriving Malaysians of jobs). The previous BN government allowed the recruitment and outsourcing of millions of migrant workers through unmonitored private companies. Again, quick profits at the expense of migrant workers and ordinary Malaysians. The result of this profits-first-we-don’t-care-about-the-consequences attitude is deeply unhealthy for our society and the women, men and children who live here. These are the culprits, these are the unhealthy dividers and profiteers, arguably the cause of “social ills”, and sadly apparently backed by some of our politicians. But instead we blame and demonise migrant workers. Not the right conclusion. Jagdeep, together with the Minister for Housing and Local Government Zuraida Kamaruddin and others, should stop repeating negativity and xenophobia against migrant workers. Instead, the new federal and state government have the chance to be constructive and positive, and review the whole issue of labour migration in a holistic and comprehensive manner. Here, there is already a document charting the issues and possible solutions. The recommendations of the report “Towards a Comprehensive National Policy on Labour Migration for Malaysia”, collated by the Migrant Workers Right to Redress Coalition, are a product of extensive stakeholder discussions and sharing. The report provides a holistic framework in which to address issues of migration, which we have for so long ignored. Housing is just one aspect. We should stop encouraging xenophobia and start looking at the real issues of migration, and what we need to do to solve them. As Malaysia is moving forward towards what is hopefully a new era, how wonderful it would be if we could enshrine the values of respect, tolerance and unity in our society by respecting the fundamental rights of every person in this country. This is implied in the new Pakatan Harapan government’s Buku Harapan and is set out in the United Nations' Universal Declaration of Human Rights. Let’s change our attitudes, let’s change our approach, and let’s work together to make sure everyone’s humanity and contributions are fully respected so that we really practice the values of inclusivity and harmony. We have the chance in this new dawn; let us not waste it. PENANG STOP HUMAN TRAFFICKING CAMPAIGN is a campaign based in Penang committed to creating awareness and ending modern-day slavery.